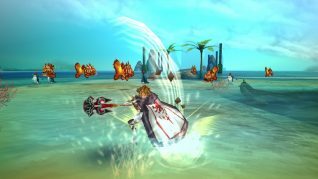 Exhilarating Action MMORPG “Aurcus Online”The Biggest Update to date!-New System, Scenarios, Contents, Skills, and Fields added- | ASOBIMO,Inc. 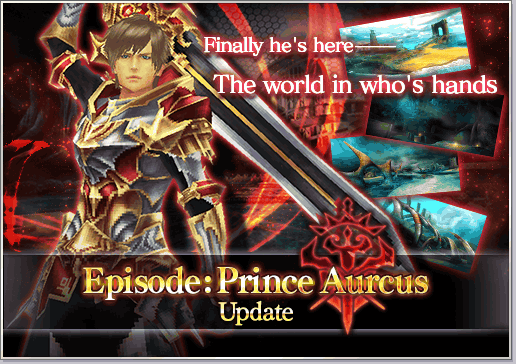 ASOBIMO, Inc. (Head Office: Tokyo, Toshima Ward CEO: Kondo Katsunori) have applied a large scale update to action MMORPG “Aurcus Online” for smart phones, that will implement new system, contents, skills, and fields on May 17th (Thursday). The application is free to download from Google Play and the App Store. For this update, we have renewed the opening main quest for the new players of “Aurcus Online”. Adding a new scenario about the main character will make it fun and easier to start the adventure. 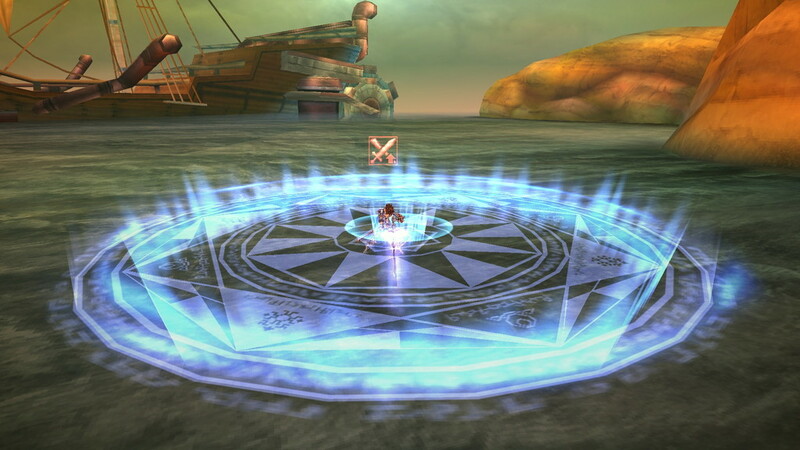 We have added a main quest relating to the progress of the story. By progressing through the main quest, you will be able to go to 4 new fields. In addition, the level cap has increased from Lv97 to Lv100, and have added a total of 12 new skills with 1 for each job. Also, as a new content, there will be treasure boxes placed within the normal fields. New small-scaled guild missions have also been implemented. To commemorate the update, we will implement a daily login bonus and a comeback campaign. Please enjoy this opportunity. We have renewed the opening main quest. We will guide you carefully about the world view of “Aurcus Online” and the operation method. We have also added a new scenario about the main character’s origin and the reason for adventure. Also, we have implemented a “Quest Guide” where it displays how to complete the main quest on the screen to make it easier for newer players. We have implemented a main quest relating to the progress of the story, and with this, 1 new mission will be added. Also, you will be able to visit 4 beautiful new fields by progressing through the main quest. Treasure boxes will be placed within the normal fields. From the treasure boxes, “Lucky Medal” can be obtained. By collecting the “Lucky Medal” and handing it to the NPC “Unhappy Man Felicidad” in the map “Galleria Capital”, you can exchange it for various items. 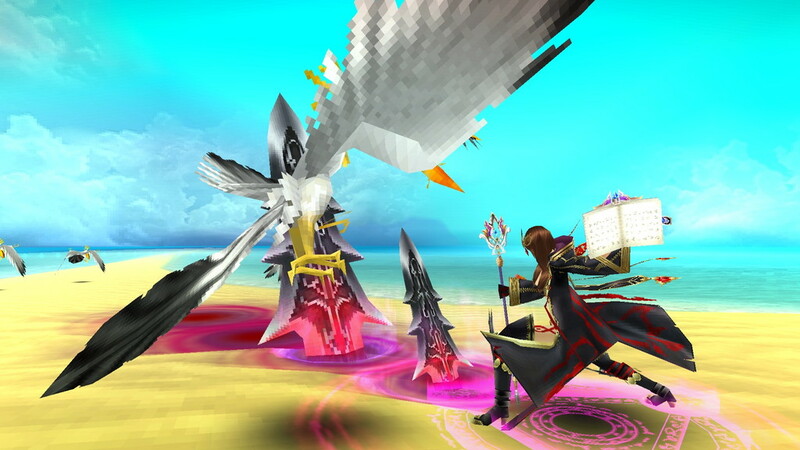 Also, the new “Small-Scaled Guild Mission” that can be participated with a maximum of 20 players will be implemented. The guild mission implemented up to now with a maximum of 50 players will be the “Large-Scaled Guild Mission”. Implemented an ability slot for the “Accessory”. From now on, an ability can be added to the “Accessory”. 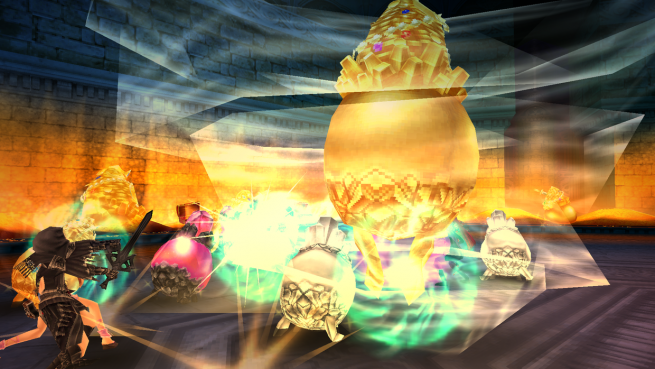 By using the “Master’s Accessory Drill” and the “Blacksmith’s Accessory Drill” on the “Accessory” and succeeding, an ability slot will be released. Also the level cap will be increased from Lv97 to Lv100. Total of 12 new skills with 1 for each job added. Furthermore, we have considered a balance of the jobs and have adjusted the skill effects. The skill acquired screen has changed and now it is possible to increase multiple skill level at once. 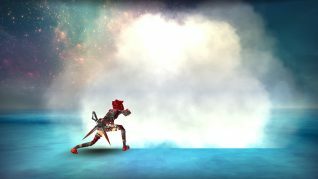 The increase of the effects can now be seen just at a glance. To commemorate the update, we will implement the following 2 big campaign. …50 Coins every day and a “Nostrum of Development x1” as a present. In addition to the above, various updates such as UI improvements will take place. Please enjoy the new “Aurcus Online”.